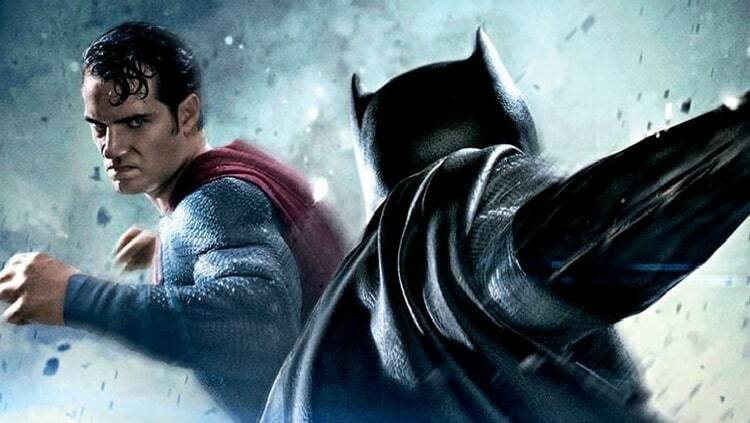 ‘Batman v Superman: Dawn Of Justice’ Tickets Coming Soon? 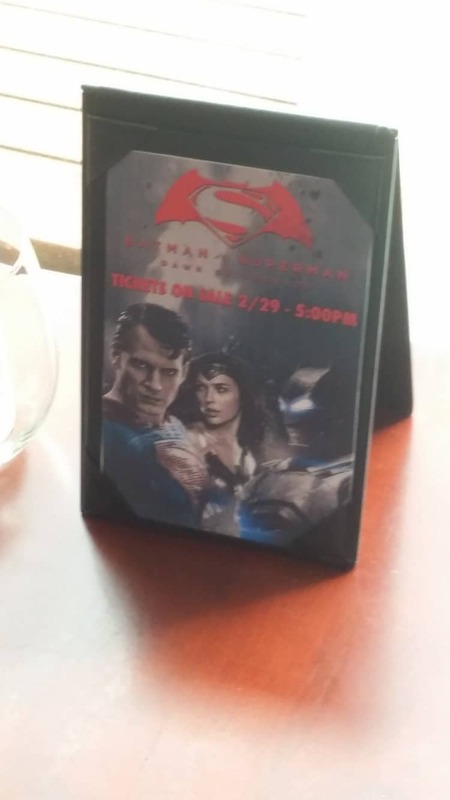 In a few days, we’ll officially be one month away from the release of Warner Bros’ highly anticipated DC film, Batman V Superman: Dawn of Justice as the World’s Finest, are brought together for the first time on the big screen. Thanks to a reader name, Leo, we now may have an idea when tickets for the film will be going on sale. According to this photo, tickets are supposedly going on sale on Monday, February 29 at 5:00 PM. Batman V Superman: Dawn of Justice opens in theaters on Friday, March 25.